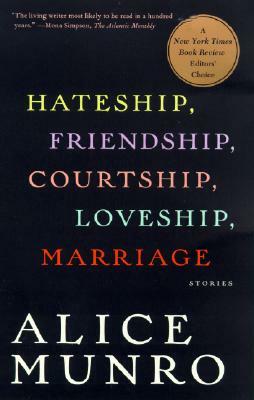 Book Sleuth: Hateship, Friendship, Courtship, Loveship, Marriage: Stories | Reading. Writing. Publishing. A Blog. This entry was posted in book sleuth. Bookmark the permalink.